Welcome To The Zennies Arcade... ZENIgames! Hundreds of great games are waiting for you to play. Find your faves or discover something new. There is an amazing collection that will be growing all the time! 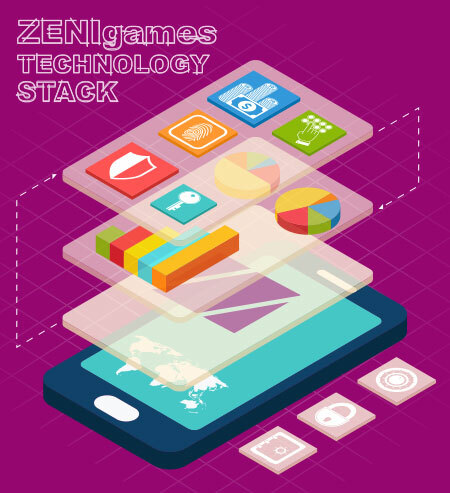 The entire ZENIgames platform was designed for maximum use and enjoyment. 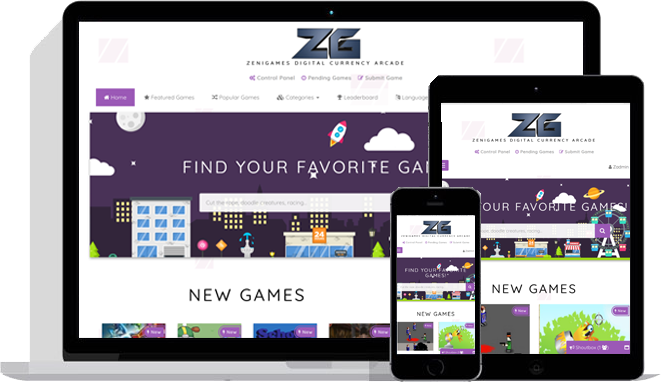 The ZENIgames website and the games available inside are all responsive and made to work on many device types. 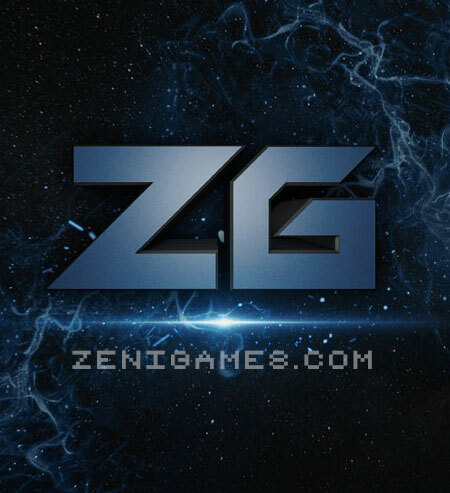 ZENIgames is a platform designed for use with Zennies. Zennies are cryptocurrency that exist in a decentralized network. 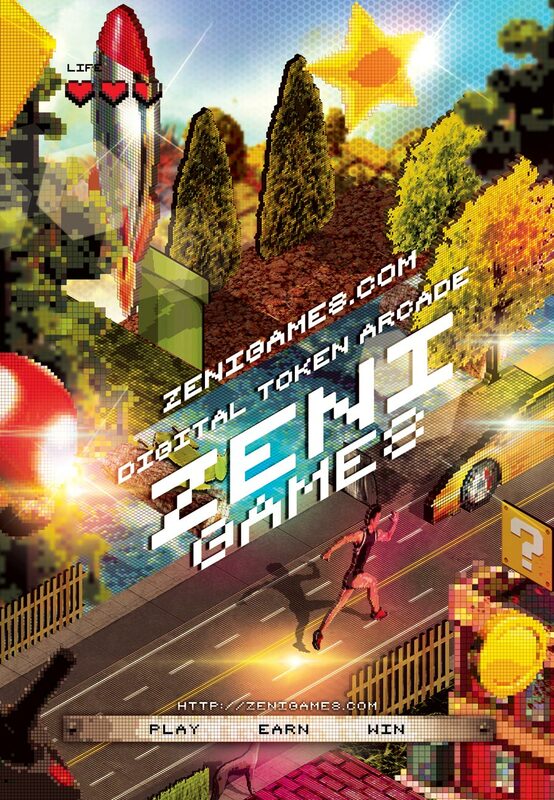 With Zennies you can maximize your use of the ZENIgames arcade platform. Hundreds of High quality HTML5 games from leading vendors. Interactive system to encourage interaction! Embed games and user profiles in their own websites. Comment in-game with full user communications systems. Completely mobile friendly and made to work on almost any device. Receive instant exposure to the Zennies community. Be a part of the ZENI game distribution system by allowing other arcade sites to fetch ZENI arcade games. Accept Zennies as payment for games and IAP. Gain access to game developer tools for integrating Zennies into your creations. Leverage the advantages of cryptocurrency to benefit your game development. Benefit from unique advantages offered to Zennies developers. Instant Access! + 100s of Games! + Earn Zennies!